If you were a kid in the '90s you almost certainly have fond memories of the Bruce Timm-influenced Batman: The Animated Series cartoon. 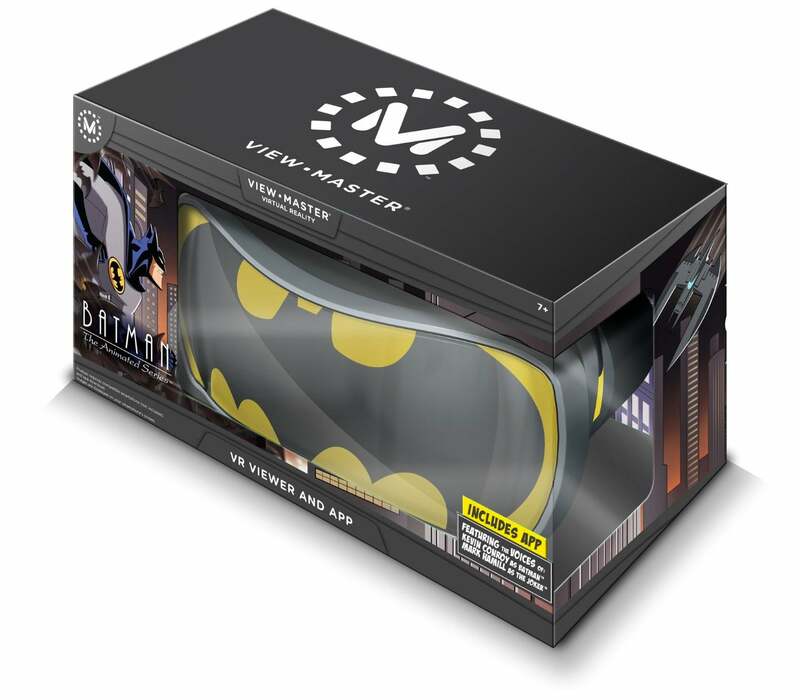 It's still considered to be one of the best Batman TV series to date, and now Mattel is letting you step inside that world with a new special edition of its View-Master VR. The actual VR hardware appears to be the first-generation View-Master VR, not the fancier View-Master Deluxe VR that will be available closer to the holidays. But that's OK. It still accepts pretty much any smartphone on the market, even older and smaller iPhones using an included adaptor, which is why it's priced at a reasonable $US45 ($60) when it arrives on November 15. Compare that to a $US600 ($798) Oculus Rift setup that arrives without the gaming PC you need to power it, and that's a downright bargain for a half-decent VR experience. 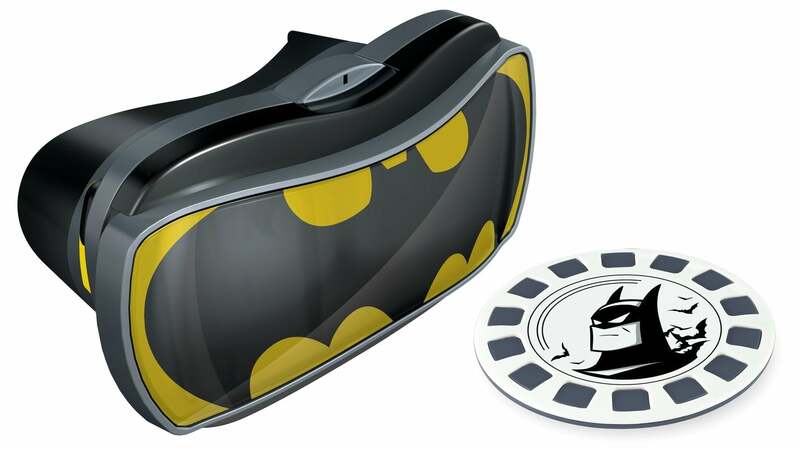 Besides the nifty Bat-inspired paint job, the new View-Master VR also includes exclusive access to a virtual reality experience that takes you inside Batman: The Animated Series, letting you explore the Batcave, fly the Batwing and go on missions to take down Two-Face, the Riddler and the Joker. It even includes voicework from the series' original cast like Mark Hamill as the Joker, Kevin Conroy as Batman and Tara Strong as Batgirl. It isn't quite as great as a brand-new episode of the cartoon would be, but it's pretty damn close. 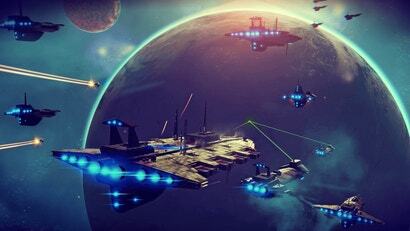 Very interested, but the last show I'd think I'd want to sit and watch in VR. 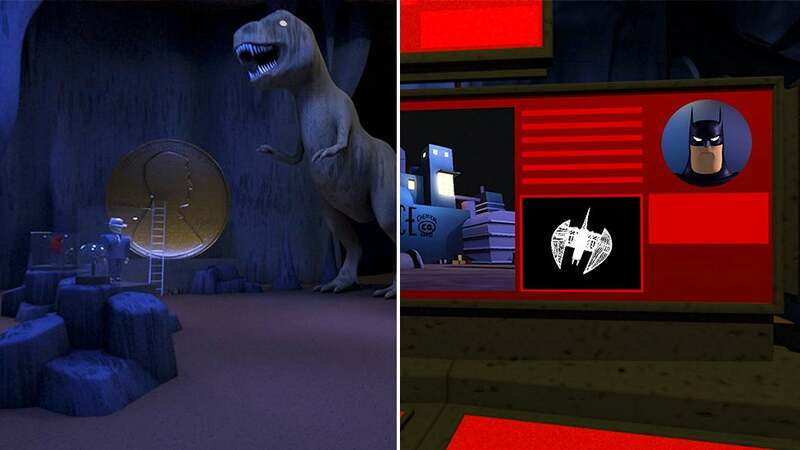 The show was released on DVD when an old show releasing on DVD was a /big/ deal, and the joy of watching it again as a complete audio-visual experience was hard to describe. 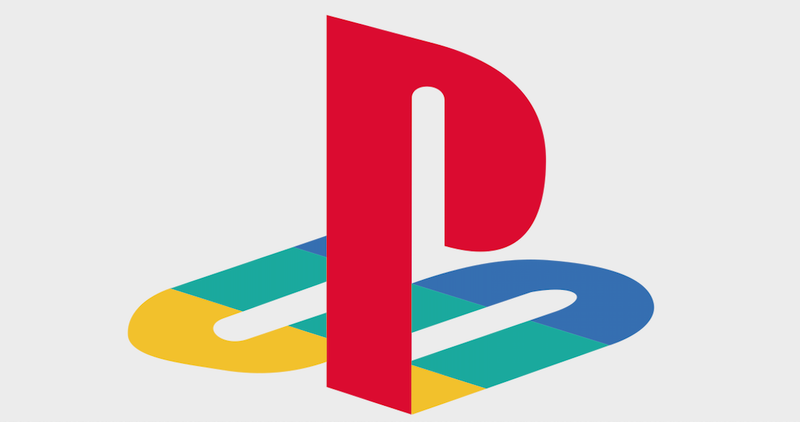 I'd have to demo it first. Maybe more than one episode. Maybe I can choose.